Juan, right, is headed to Boston’s Shriners Hospitals for Children for burn treatment after he fell into an open pot of boiling water in his rural village in Guatemala last year. He was the next to the last patient on a very long day. The little 8-year-old boy had waited for three hours to see the doctor. But he and his family didn’t mind. They needed help desperately. And, now, here it was right in front of them. Juan Pu Nolasco struggled down the medical clinic’s hallway. His stride was stiff, his legs apart. He wore thick socks and no shoes. When he arrived in the doctor’s examining room he gave a small, embarrassed smile. He did not take a seat. “What can I help you with today?’’ asked the doctor, retired Northampton pediatrician Catherine Bartlett. Dr. Bartlett’s exam took place shortly after Thanksgiving last year in San Marcos in western Guatemala, where she had traveled as a volunteer for a nonprofit group called ShuarHands, a California-based agency that provides education and medical aid in developing countries. Stanford-educated and retired for five years, she was prepared for the extreme poverty that greeted her in Guatemala. Tin-roofed huts made out of scrap lumber. Poorly maintained roads. People on the edge of extreme poverty. Or beyond it. But Bartlett was not prepared for what she saw when Juan took off his clothes. 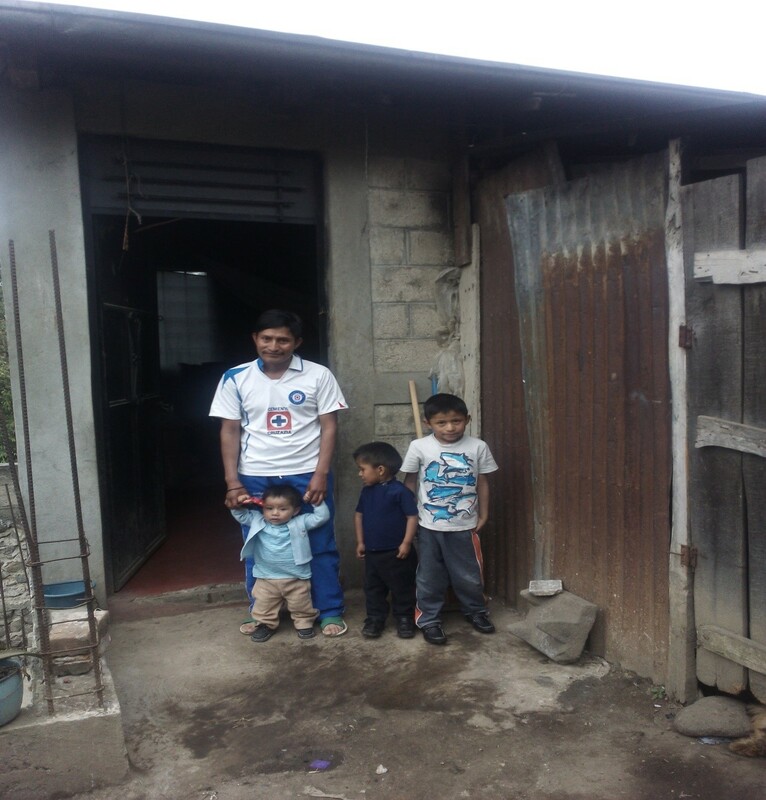 The son of a broom salesman and a mother who just days ago gave birth to her fourth baby boy, Juan was alone with his cousin in his one-room shelter last June. His mother and father had gone to collect firewood for the open fire that still smoldered back home. Juan tripped and fell into a large pot of boiling water. For too many agonizing moments, he was sitting in scalding liquid. It soaked his shorts and ran into his boots. By the time he was able to remove his clothes, he had suffered third-degree burns on the tops of his feet and from his waist down over his buttocks. His treatment at a government hospital was perfunctory and unsuccessful. Doctors sent him home with treatment cream, ruling out skin grafts because, they concluded, anesthesia was too dangerous. The search for that care led almost immediately to Shriners Hospitals for Children in Boston, where nearly 40 percent of admissions are international patients who receive care regardless of ability to pay. Shriners is nothing less than a godsend for Juan, who on Friday was granted a visa to travel to the United States. He could be at Shriners within a week or so for treatment that could stretch into three or four months. The doctor was wiping at her eyes, too. She considered pursuing the humanitarian air fare offered by some US carriers. But that meant a delay, so she bought the tickets to Boston for Juan and his dad. Bette Palovchik, the founder of ShuarHands, was with Bartlett that day in November when young Juan came into the clinic. Her foundation offers hope, the spark of which sometimes can be difficult to discern. “Do we appreciate what we have?’’ she wonders. As, for Juan, she is hoping his treatment in Boston yields something so simple, so precious. “I wish him to enjoy being a child, to be able to run and play,’’ Palovchik said. All of that starts in Boston, where Dr. Rob Sheridan, director of the Shriners burn unit, awaits to plot a path to restore the body of a little boy who simply wants his childhood back. Thomas Farragher is a Globe columnist. He can reached at thomas.farragher@globe.com.